This work shop is designed to nurture your spirit and awaken your inner soul. In this two hour class you will learn how to manifest your deepest intentions. Whether you want to create love, healing prosperity, joy or if you want to release anything that does not serve you purpose any longer. This is a small class limited to four to six people at a time. 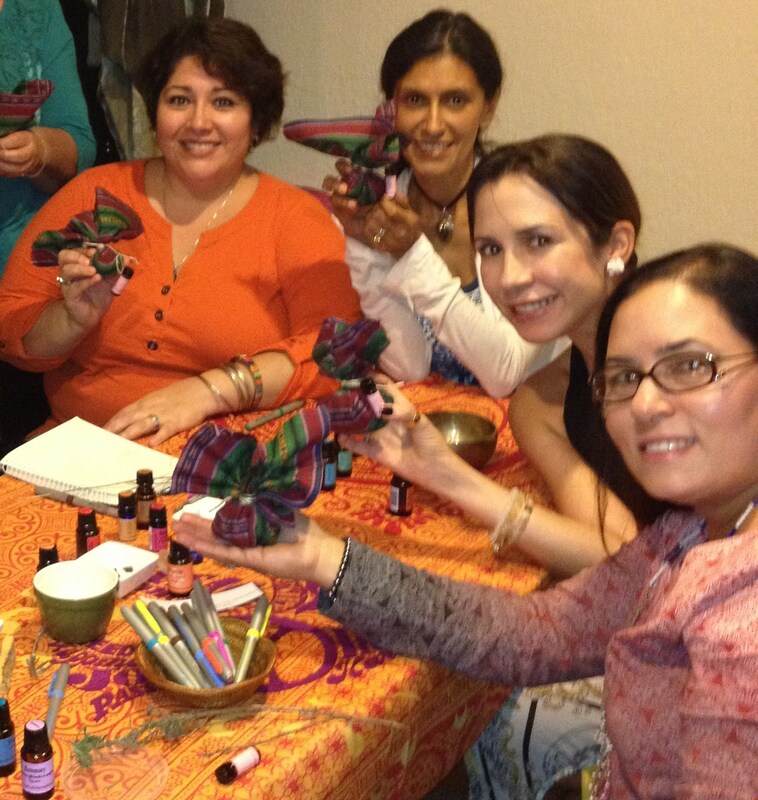 In this workshop you will create a sacred medicine pouch and oil.